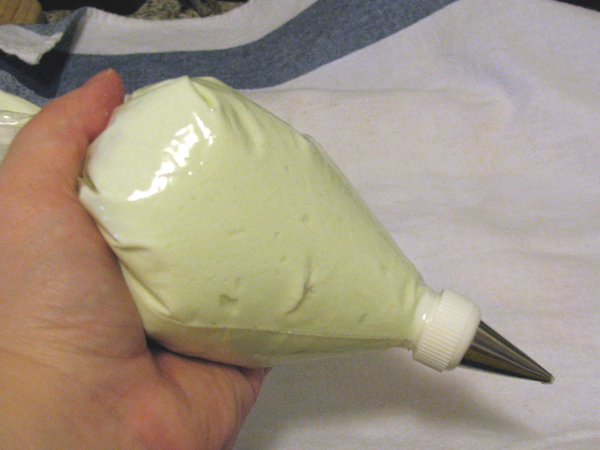 I posted a new guide today about making your own piping bags, or pastry bags. You can read it here, or by visiting the How To section which is listed at the top and the right side of this blog. This entry was posted in navel gazing.